Several copies of this edition added to inventory. Several scans also now available. Copies from Sudbury-Elliot Lake Edition have been added to channel guides. We now have a copy of Hudson Valley Edition from 1955 listed under channel guides. A copy of Prairie Edition has been added to channel guides. 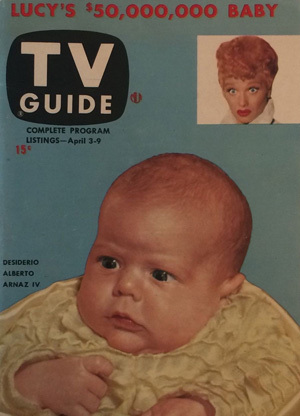 Vintage TV Guide is a collection of information from the TV Guide magazine including covers, channel listings, channel logos and channel advertisments. 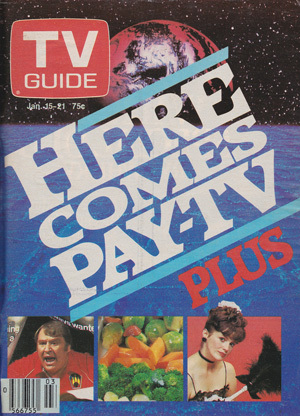 Vintage TV Guide primarly features information from the Canadian version of the publication that ran from 1977-2006. This site also features information from the American version of the magazine which began publication in April 1953, however information is primarly limited to editions that were sold in Canada up until the Canadian publication replaced the American publication in 1977. Please see the history section for more information. We are looking to complete some gaps in information on this site. 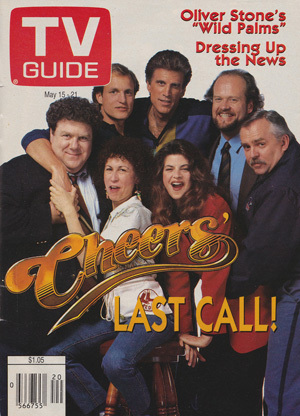 We are especially looking for copies of TV Guide from the following editions; Eastern British Columbia Edition, Interior British Columbia Edition, Alberta-Eastern British Columbia, Alberta Edition, CANCOM Edition, North Shore Edition (Sault Ste. Marie), Sudbury-Elliot Lake Edition, Northern Cable Edition and Maritime Edition. 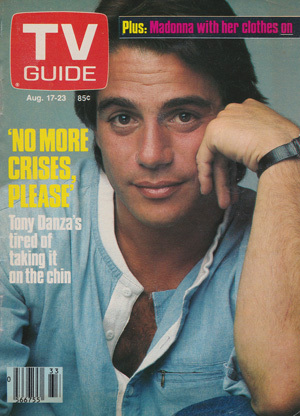 We are also looking to add additional channel guides from other various editions of TV Guide. Please see our Wanted TV Guide Editions section for more details.